Dr Amini received his DDS at Tehran University in Iran where he practised as a general dentist for four years. After moving to America, he graduated from Boston University School of Dental Medicine with high honours and was awarded his DMD. To follow his passion for Oral and Maxillofacial Surgery, Dr Amini attended Drexel University College of Medicine to receive his MD. He continued his Oral and Maxillofacial Surgery residency training at Allegheny General Hospital in Pittsburgh, Pa, a level one trauma centre, performing complicated oral and facial surgeries. 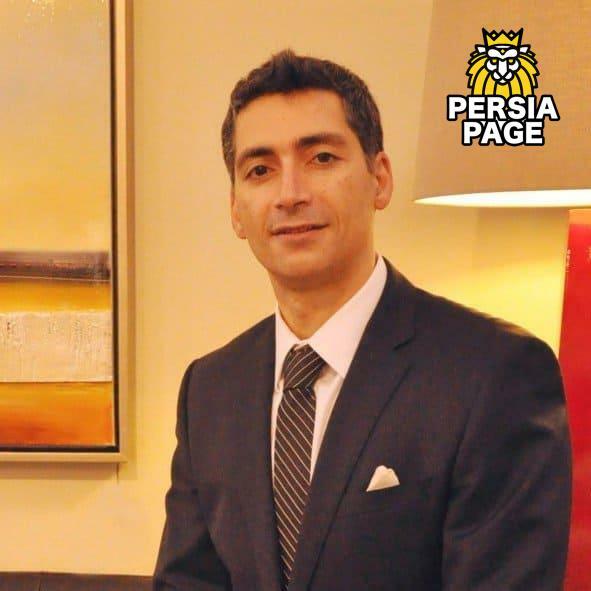 Dr Amini received his DDS at Tehran University in Iran where he practised as a general dentist for four years. After moving to America, he graduated from Boston University School of Dental Medicine with high honours and was awarded his DMD. To follow his passion for Oral and Maxillofacial Surgery, Dr Amini attended Drexel University College of Medicine to receive his MD. Upon completion of two years of general surgery residency, he continued his Oral and Maxillofacial Surgery residency training at Allegheny General Hospital in Pittsburgh, Pa, a level one trauma centre, performing complicated oral and facial surgeries. After 14 years of post-graduate training, Dr Amini moved to Washington State to practice a full scope of oral and maxillofacial surgery. Dr Amini is a Diplomate of the American Board of Oral and Maxillofacial Surgery and a member of the American Dental Association. His philosophy is to provide outstanding care while working with his patients to establish a comprehensive treatment plan. He believes strongly in communicating with his dental colleagues to coordinate care. He is an advocate of teaching and prides himself in keeping up with current literature and technology. Away from his practice, Dr Amini enjoys skiing, tennis, and relaxing with his family.